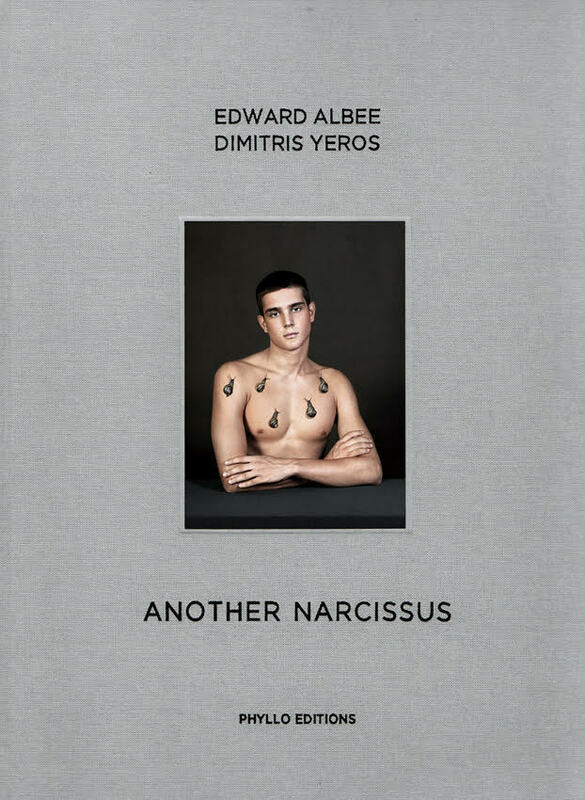 Thirteen years ago the great American playwright Edward Albee, who passed away last September, wrote a poem entitled Another Narcissus, inspired by a photo taken by the Greek photographer Dimitris Yeros. Then, five years ago, while rereading the poem, Yeros was in his turn inspired by it to do a few more photographs which he has now printed in a book by the same title. The introduction to the book was written by prominent poet and art critic John Wood. It is a book of photographs and personal memories by Dimitris Yeros in 50 numbered and signed Copies. A Luxurious cloth-bound handcrafted box 19.2x15x2.5 in. 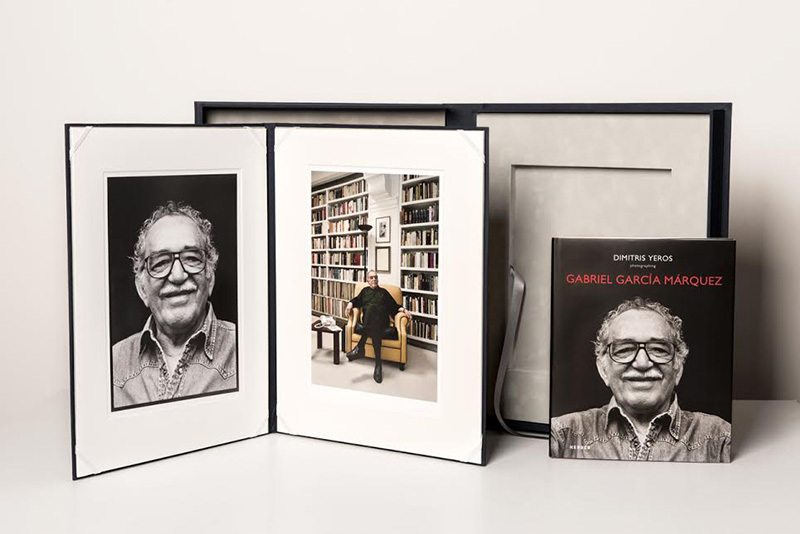 (49x38x6 cm) houses a signed copy of the book Dimitris Yeros Photographing Gabriel García Márquez, which was recently published by Kerber PhotoArt and two numbered and signed photographs, ready to be framed. 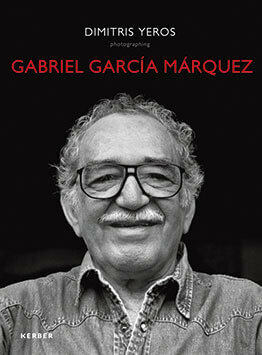 The book is of high-quality, large-format, cloth-bound, with 136 pages, size 9x12 in. (24x30 cm. 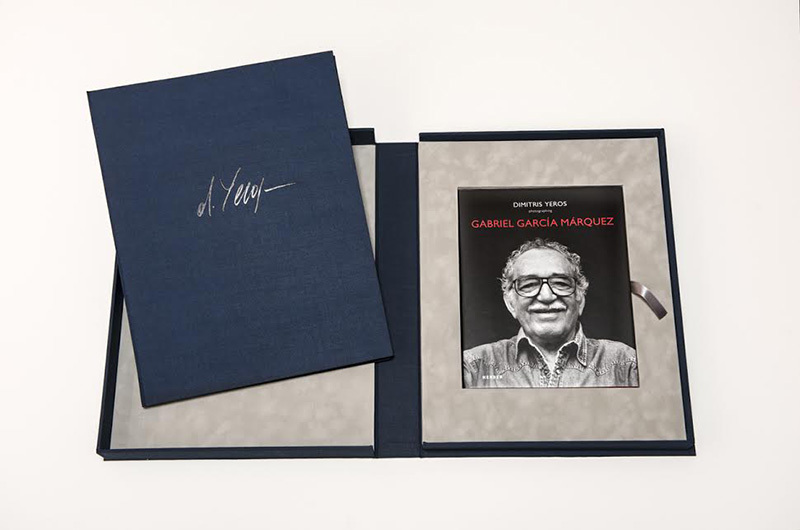 ), containing photographs taken by Greek painter and photographer Dimitris Yeros in sessions with the writer in Mexico and Colombia, which present García Márquez in some of the most beautiful moments of his last years, and create a powerful memento, a fond memory for all those who knew him and loved him through his books. The Images are one silver print and one archival inkjet print on Hahnemühle cotton rug paper. Both are 12x16 in. (40x30 cm), numbered and signed by the artist on the verso. They can be signed on the front, inside the white margin by request. Pricing begins at US$1350 that will increase as quantities become limited. 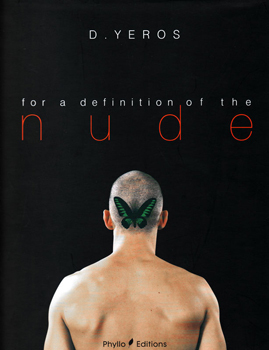 The book’s foreword was written by prominent art critic Edward Lucie-Smith. The extensive afterword was written by the photographer himself, who describes in it his relationship with the writer and details of their meetings. Foreword by Eduard Albee. Introduction by John Wood. 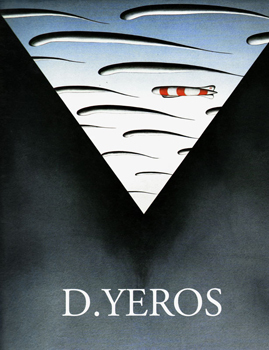 A new book of photographs by Dimitris Yeros, out now in Greece, and in the rest of the world in January 2011, published by Insight Editions, California. The book has 170 large pages, 31 x 26 cm, with thick cloth binding and a dust jacket. 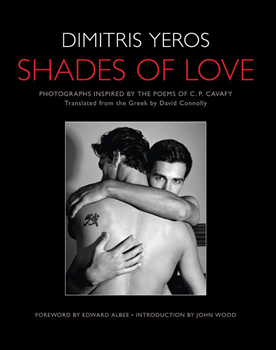 It contains 67 photographs taken by Dimitris Yeros to illustrate an equal number of poems by C.P. Cavafy. director of Rupertinum, Museum of Modern Art, Salzburg, Austria. Retail price US $50,00 included postage. with an introduction by P.Weiermair. Retail price US $ 45.00 included postage. Regional de la Photographie, France. Retail price US $ 35.00 included postage. Y. Patilis, G. Marcopoulos ect. Retail price US $50,00 including postage. 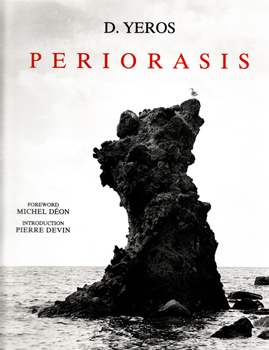 A new book of photographs by Dimitris Yeros, out in Greece next November and in the rest of the world in January 2011, published by Insight Editions, California. The book Shades of Love was in 2011 on the shortlist for the ten top books honored by the American Library Association. Click here to see samples from the portfolio on Dimitris Yeros as they appeared in the 2011 July issue of ZOOM magazine. Click here to see samples from the portfolio on Dimitris Yeros as they appeared in the 2012 March issue of EYEMAZING magazine.